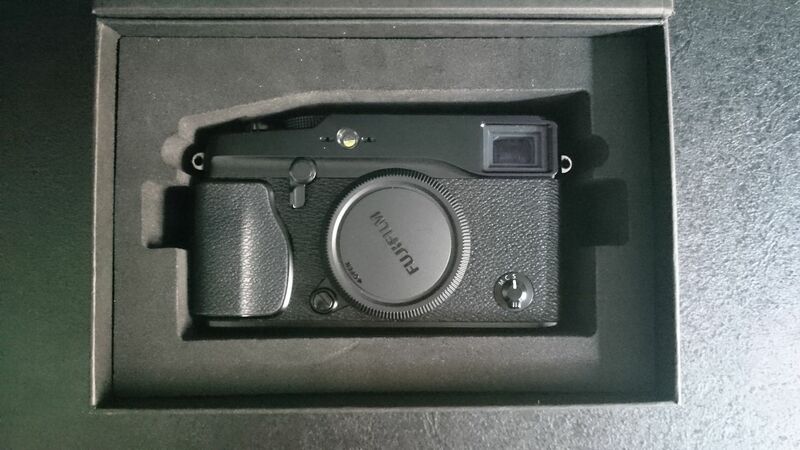 Time to say goodbye to my beloved Fujifilm X-Pro 1. And it breaks my heart. I’m a proud camera hoarder. But as I’ve realized the issues with hoarding and living in a big city such as Stockholm where space isn’t that common, I’m trying to slim down. And cool down my hoarding behavior. I have to write a little love letter to the X-Pro 1 now that I’ve shipped it off to its new owner. The X-Pro 1 was not my first Fujifilm camera (the X-E2 was) but it became my all time favorite. The look and feel of the X-Pro 1 is still unbeatable. The best there is. But I’m always neglecting my X-E2 with the better sensor and wifi when grabbing a camera before going out exploring. And in my mind I picture the Fujifilm HQ working on the X-Pro 2 that will be weather sealed, have wifi functionality and a their best sensor. If we all write a blog post about the coming X-Pro 2, Fujifilm will HAVE TO make the camera for us. Right? So, this is goodbye X-Pro 1. We’ve had good times together. But I need to show some love to my other cameras. I need to get better at film photography. I need to take the X-E2 out for “our” old walks. And I need to dream about the coming X-Pro 2 – because I’m nerdy that way.